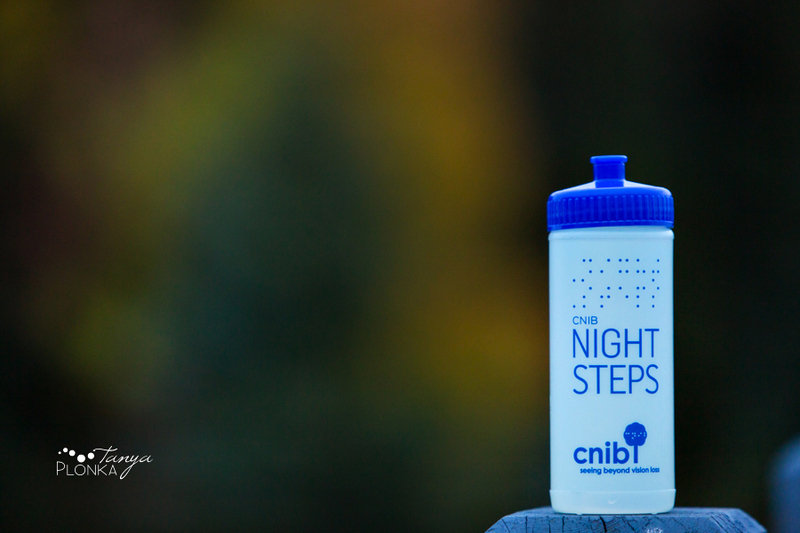 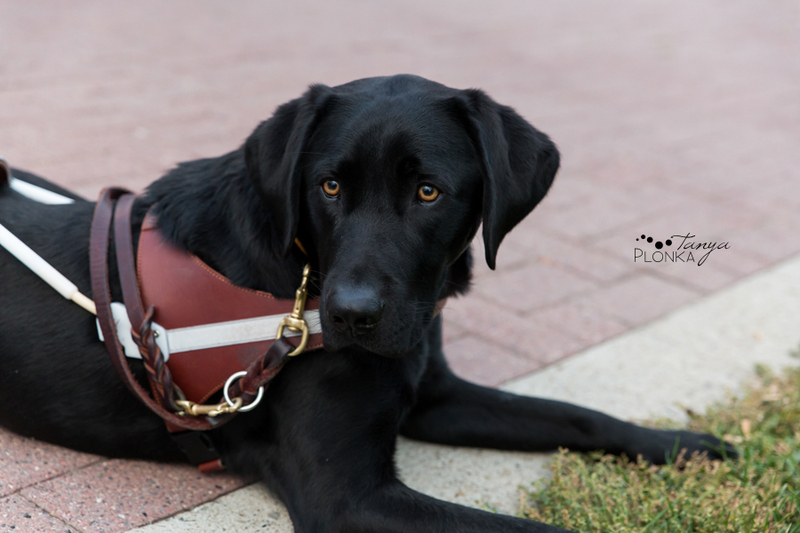 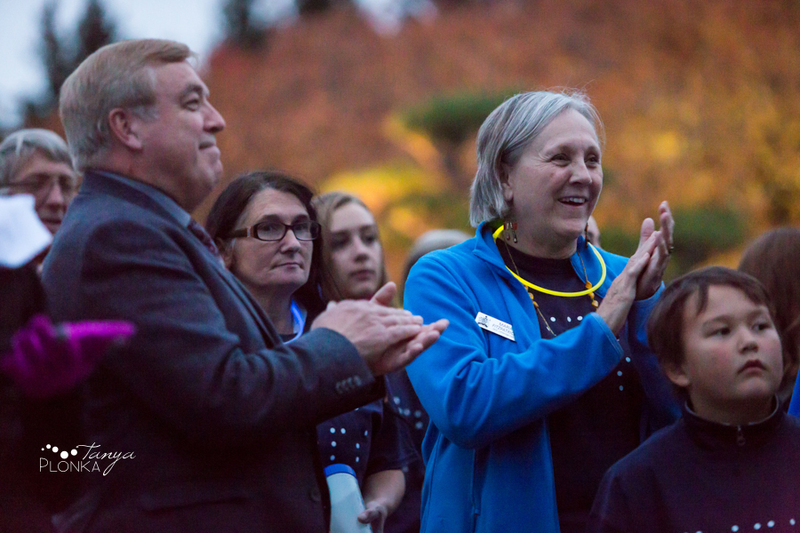 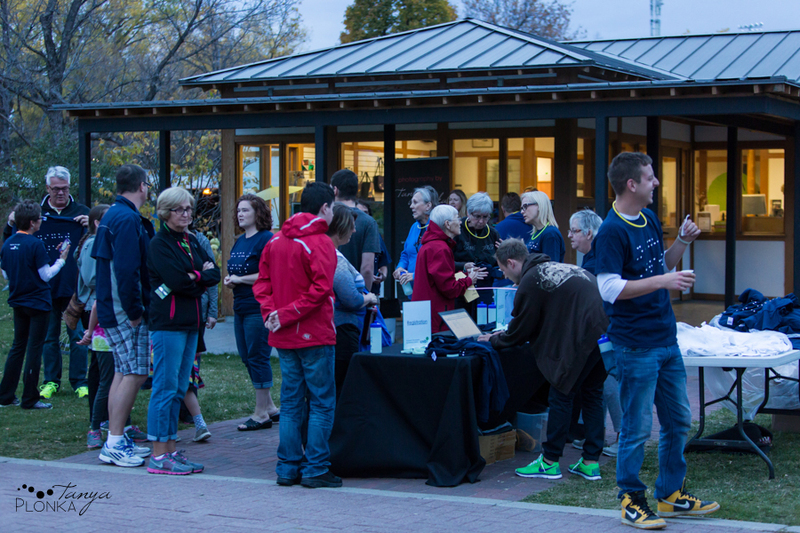 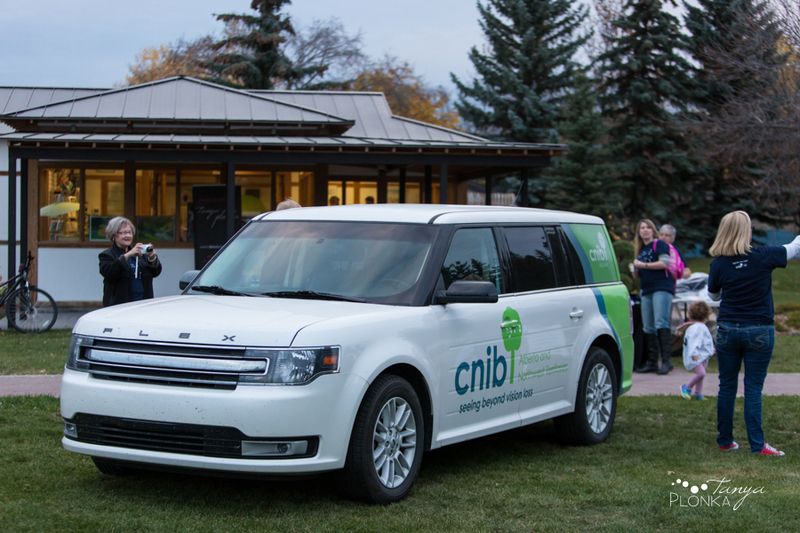 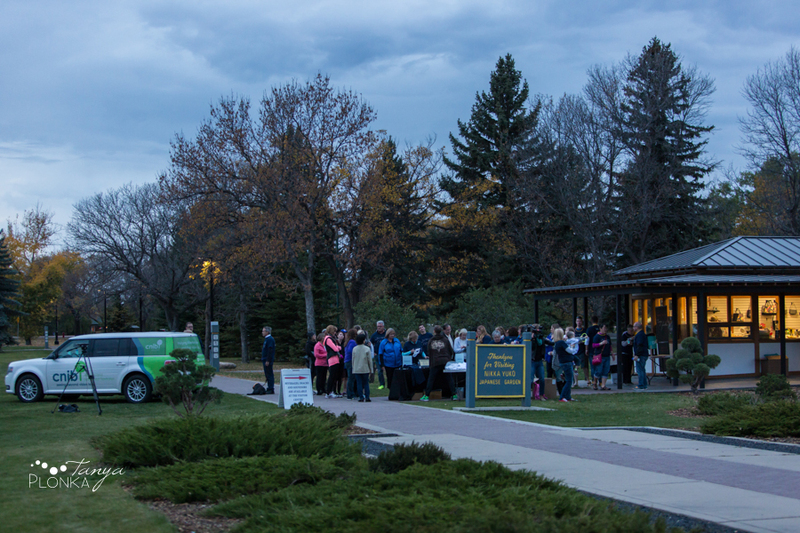 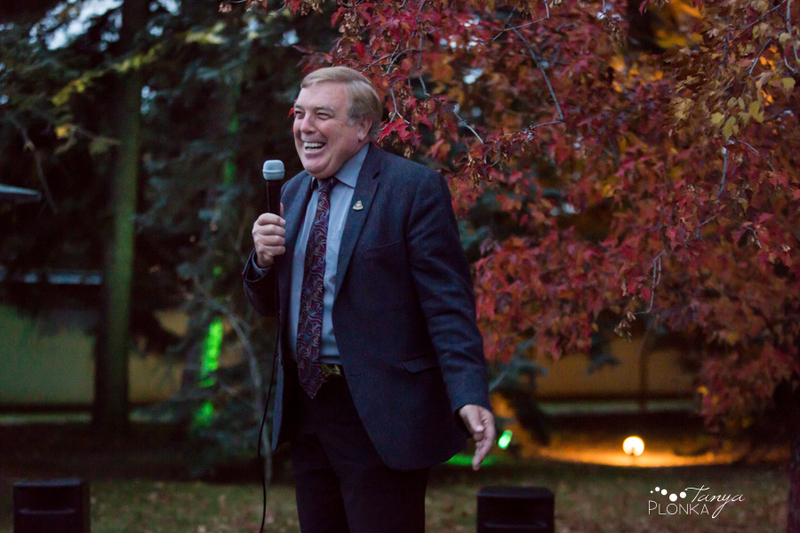 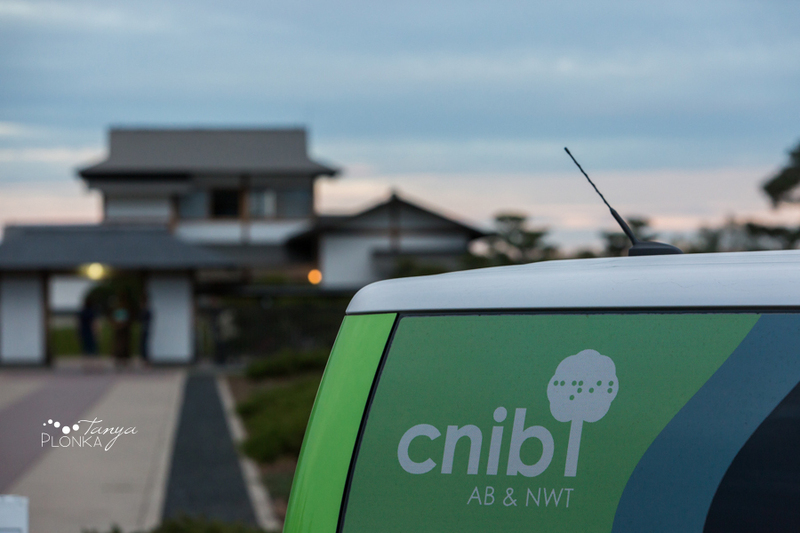 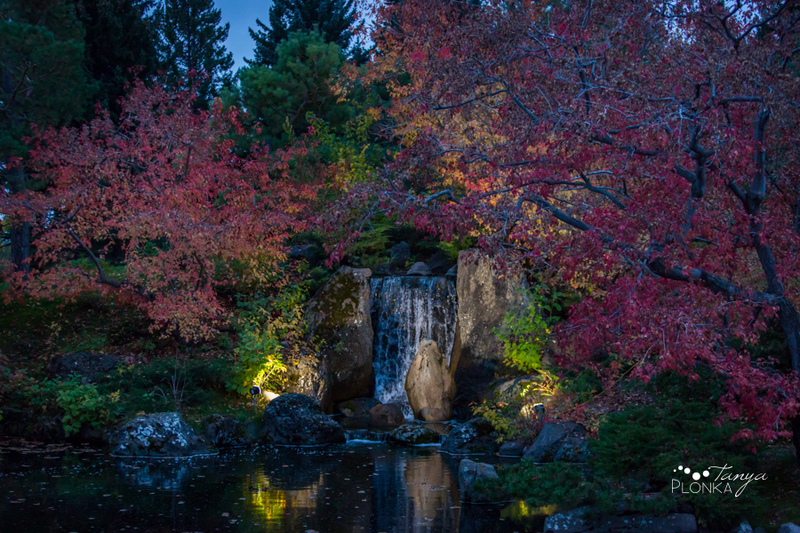 It was an honor to photograph the CNIB Night Steps Lethbridge fundraiser held at Nikka Yuko Japanese Gardens this month. 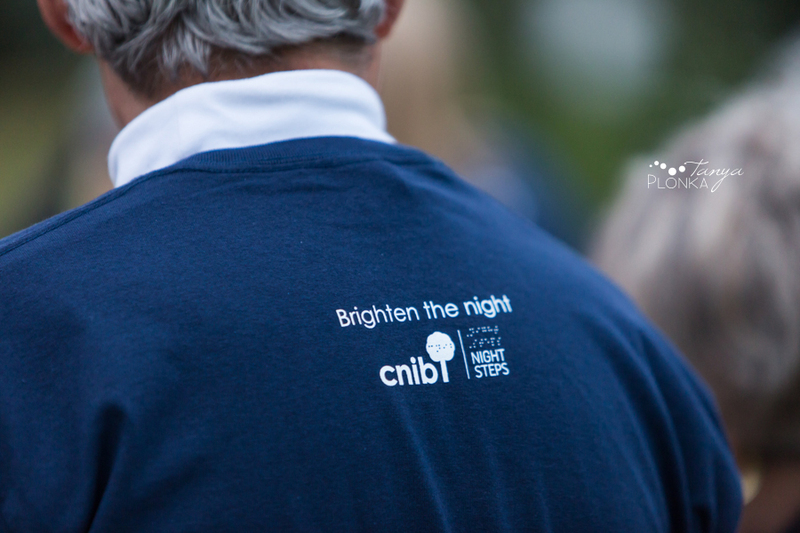 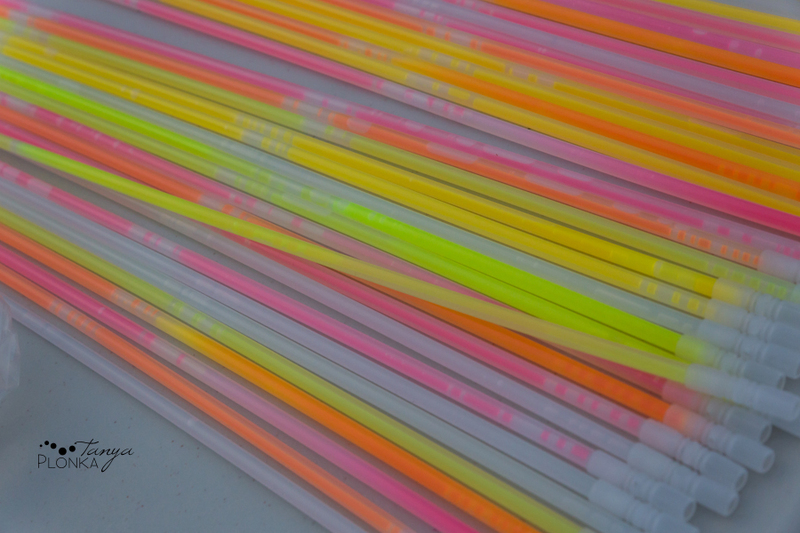 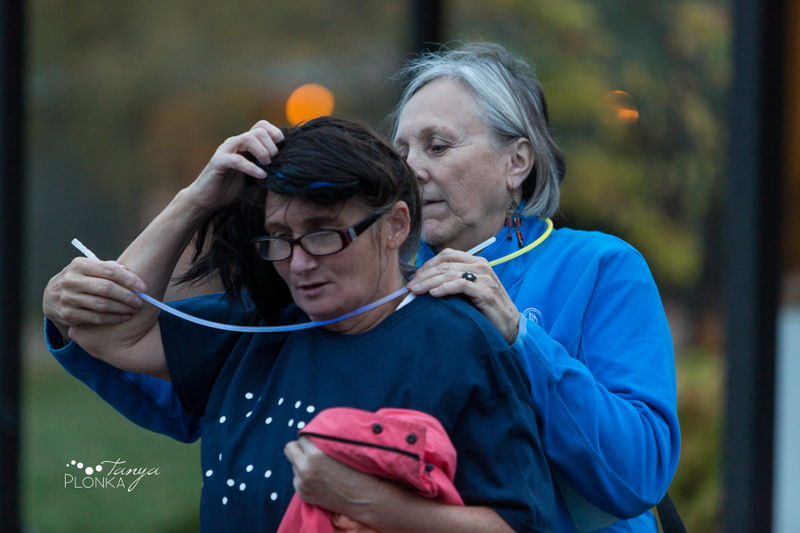 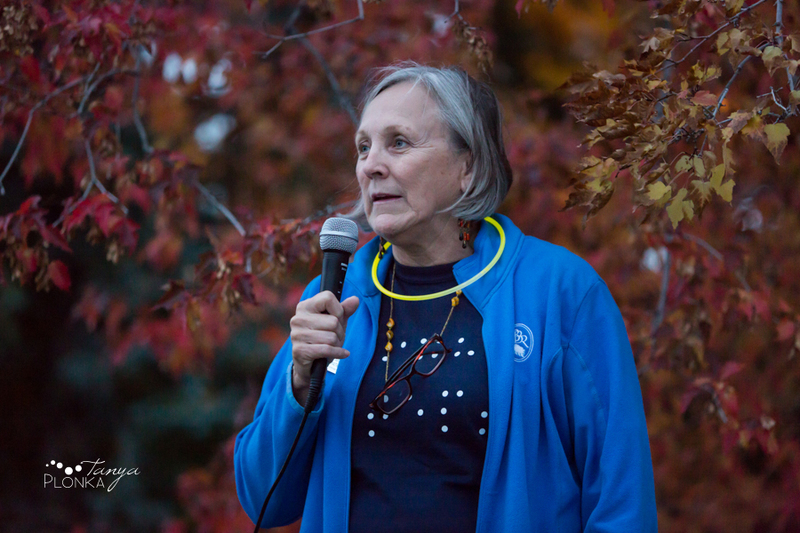 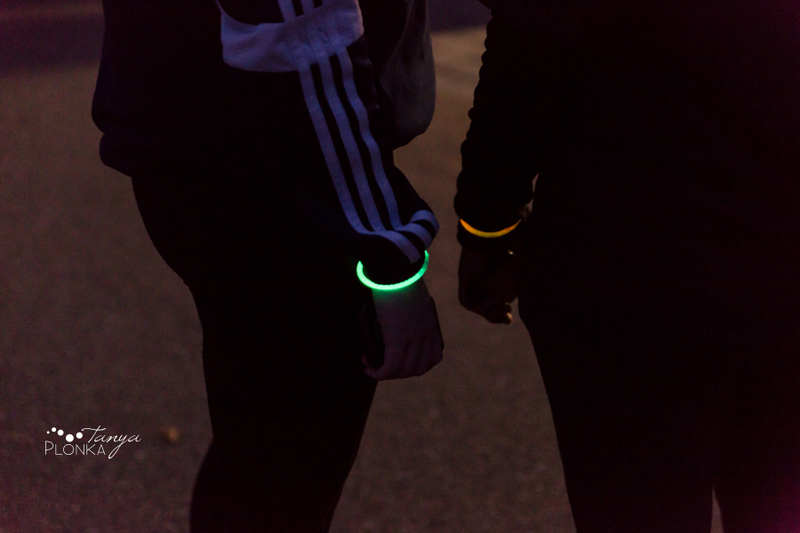 CNIB is a great organization that provides services for the visually impaired and the walk is held at night to represent blindness for all participants. 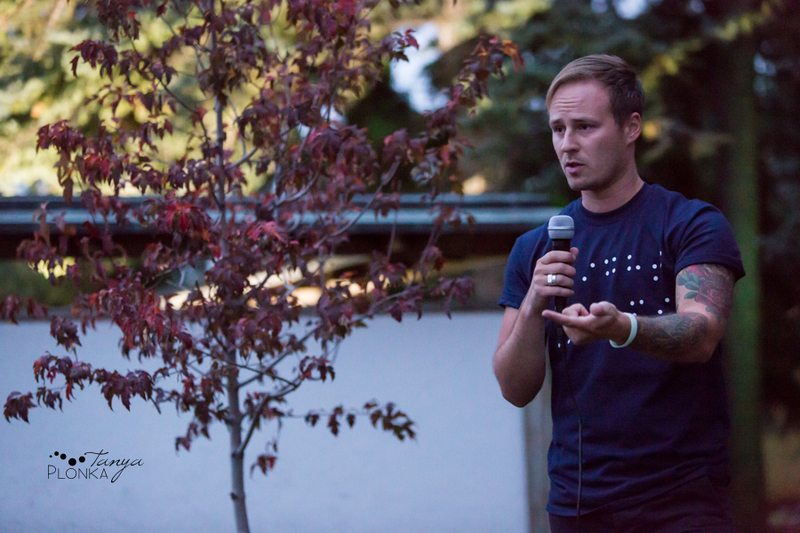 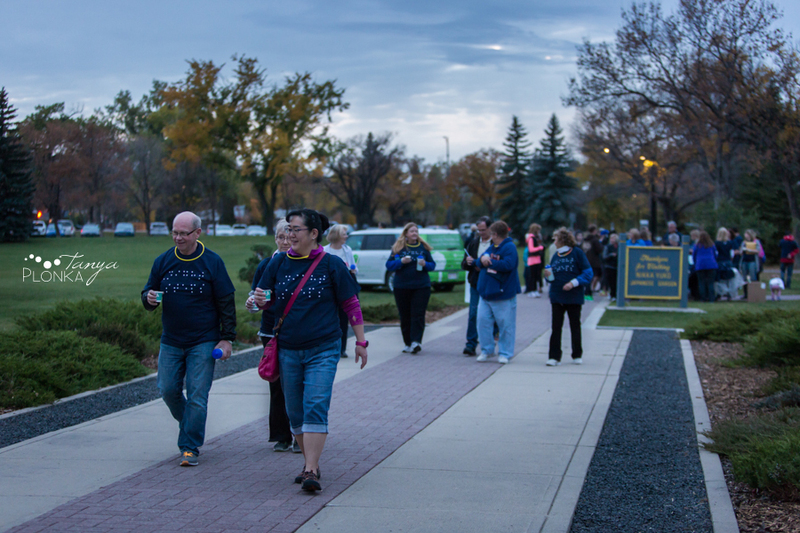 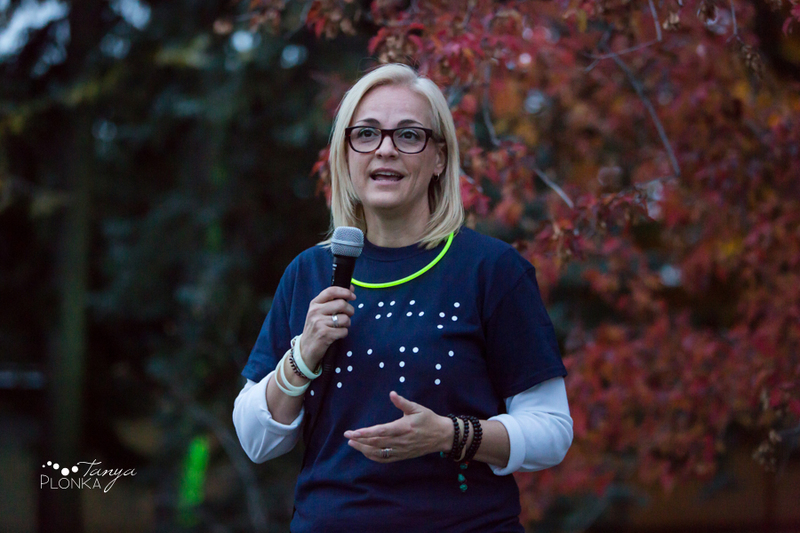 The organization chose to have the very first Alberta Night Steps in Lethbridge and they pulled off a really great event. 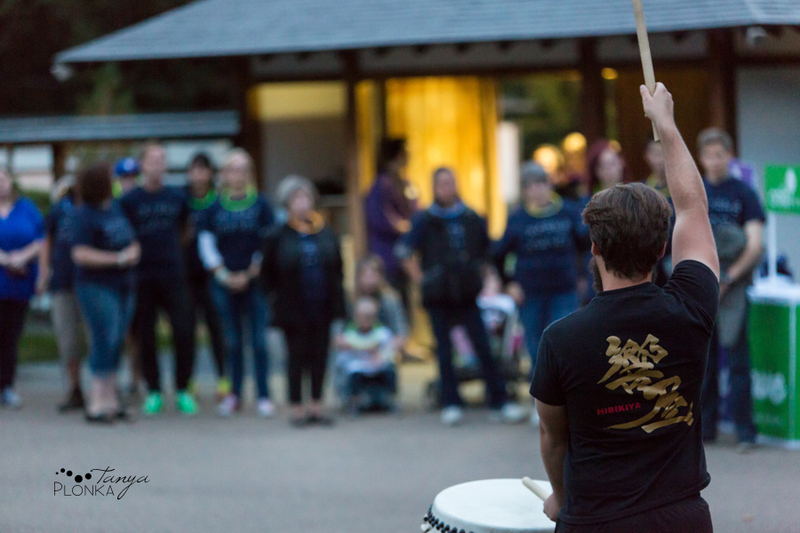 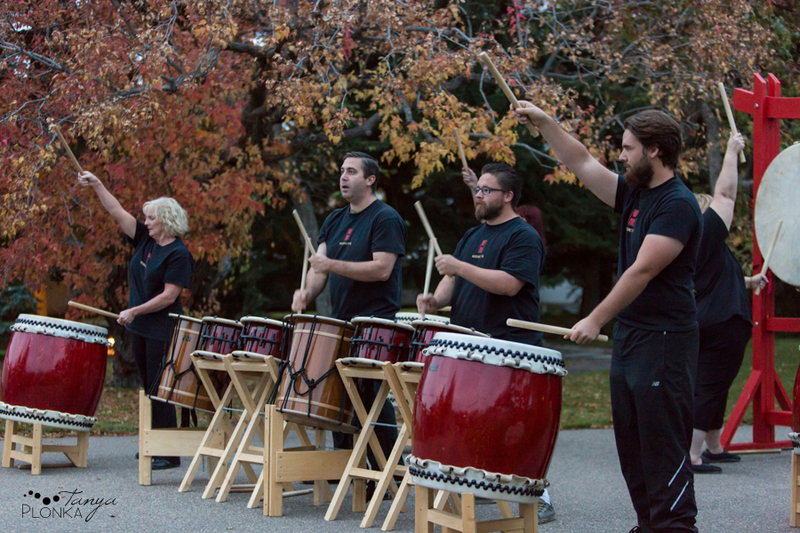 In addition to the walk, there were addresses by Mayor Spearman and MLA Maria Fitzpatrick, as well as a performance by Lethbridge taiko group Hibikiya and other activities at the gardens. 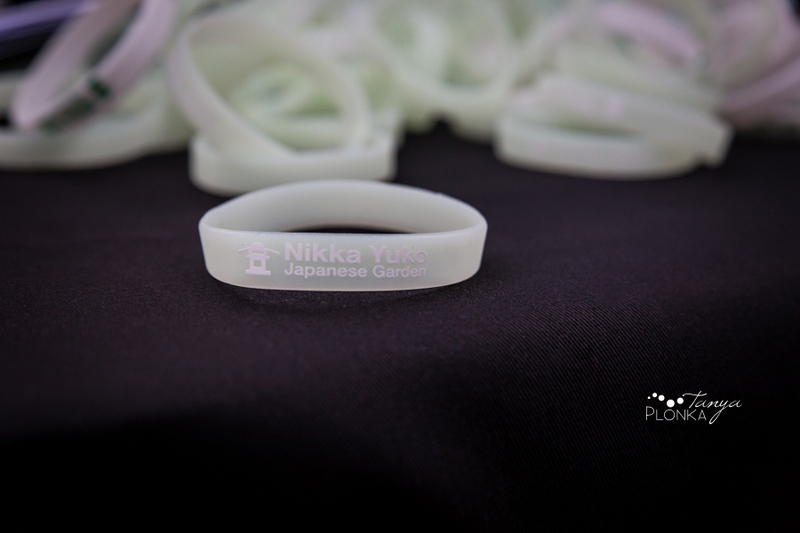 October was a perfect month to have the event at Nikka Yuko!